Townapps would like to welcome our new Partner App Uxbridge, Ontario. The App is being run by Sari Pandopulos of TrailBlazers Creative. Trailblazer Creative is an one-stop source for all your marketing needs! They possess a flair for cre8ting promotions and coordinating events to spotlight your business or organization. Their experience includes winning 3 prestigious awards. The Uxbridge App has been very highly received by the locals with a very large download since it launch on Thursday 23 June 2016 at the Ladies night. Sari signed up some local businesses on the night and these businesses have put up some special offer/competitions on the App for example. You could win a Coach Purse up to the value of $225 by downloading the app and liking the Uxbridge Apps Facebook page. For those who have children the chance to win a Thomas the Train Play Table with a value of $300. This offer comes from Little Acorn. 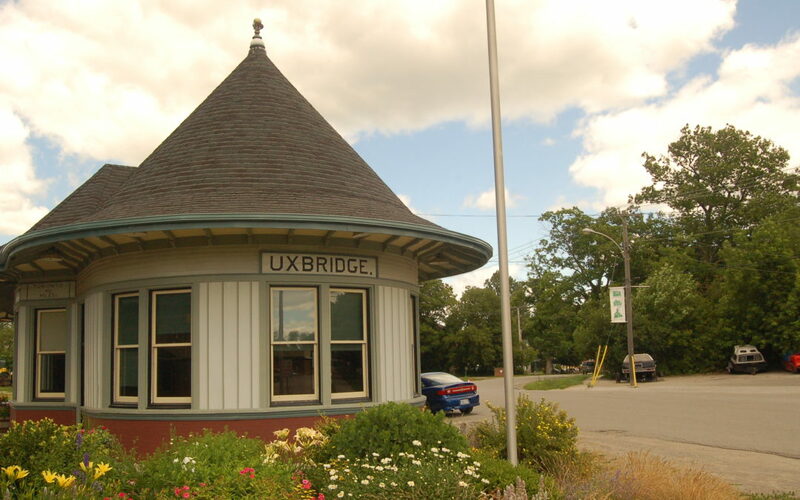 This is a great start to the Uxbridge App a town only one hour from the center of Toronto with a unique history and beautiful scenery which has been used in many films and production for TV. Why not download the Uxbridge App and see what this special part of Canada has to offer. It is great to have Trailblazers Creative & Uxbridge as a partner. Uxbridge in the palm of your hand!!! !